Toronto, Canada. 11th June 2018. 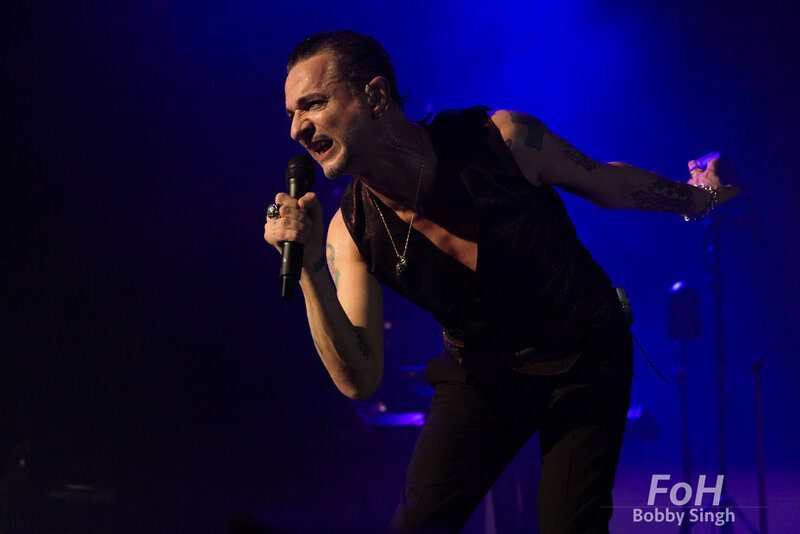 Dave Gahan of DEPECHE MODE performing at the Air Canada Centre on the "Global Spirit Tour" in Toronto, CANADA. Toronto, Canada. 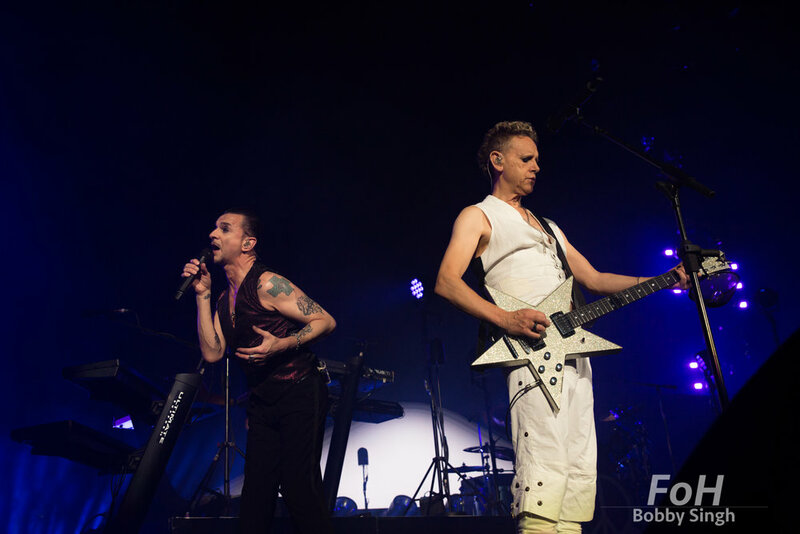 11th June 2018. 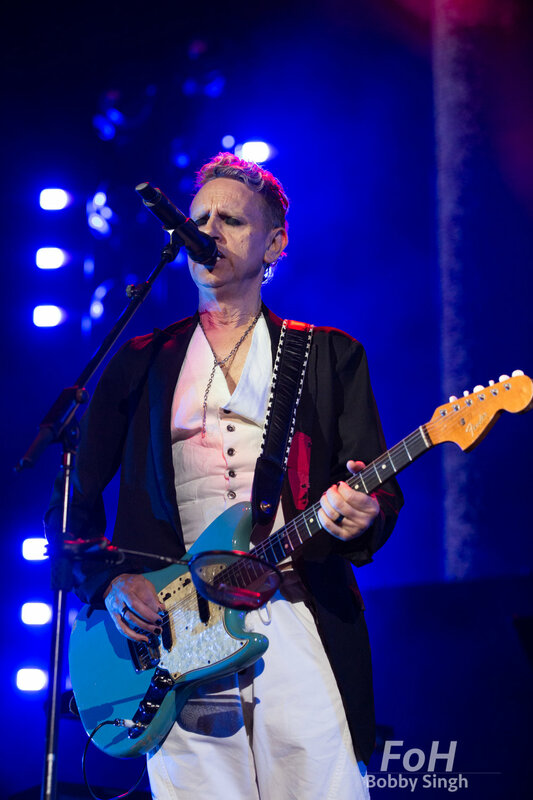 Martin Gore of DEPECHE MODE performing at the Air Canada Centre on the "Global Spirit Tour" in Toronto, CANADA. Toronto, Canada. 11th June 2018. 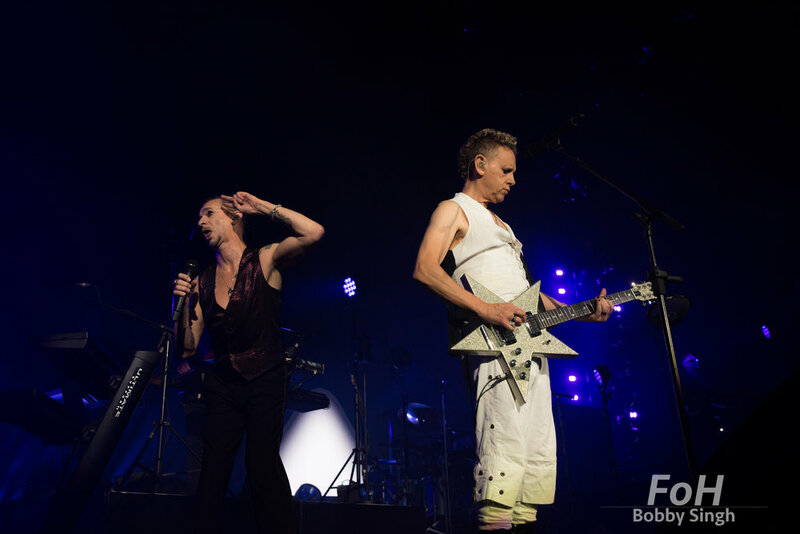 Dave Gahan and Martin Gore of DEPECHE MODE performing at the Air Canada Centre on the "Global Spirit Tour" in Toronto, CANADA.